Come see this beautiful, spacious 4 bedroom 2 bath, split floor plan home in the Piedmont Lakes neighborhood. 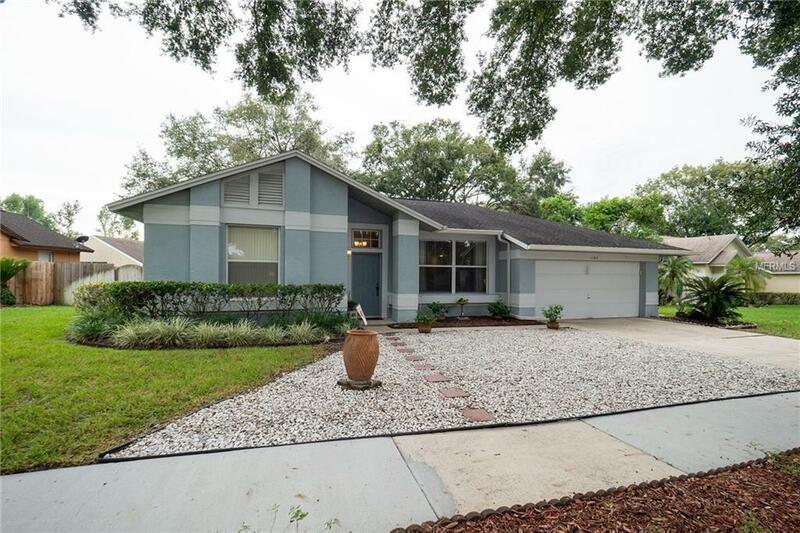 This home is Move-In ready and updated with vinyl plank flooring and fresh paint. The spacious kitchen has solid counter-tops and a large breakfast bar . You will enjoy your master bedroom with sliding doors leading out to the screened lanai and fenced back yard. The master bath has dual sinks, garden tub and separate shower. The community has a pool, tennis courts and playground for the entire family to enjoy. Schedule your private showing today! Just minutes from shopping, restaurants, and more. Close to 429 and I-4 and all Central Florida has to offer.